A five-year programme that will see the number of wolves in France grow by 40% to 500 has been blasted by farmers – as well as by groups campaigning for the animals’ protection. 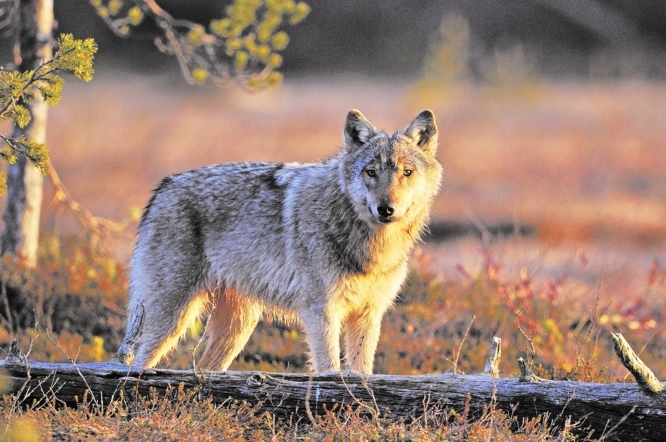 The government’s Wolf Plan outlines efforts to ensure the survival of the species, which returned after being wiped out in the 1930s, while also considering its impact on livestock. France is currently home to an estimated 360 wolves, with Environment Minister Nicolas Hulot’s scheme planning for 500 by 2023. The proposal will allow controlled culling to keep numbers at 500 and includes financial aid to help farmers protect livestock via deterrents such as herding dogs, electric fencing and 3m-high fences. However, satisfying both wildlife groups and the farming community, who have seen attacks on livestock soar in recent years, has been difficult.